It is with great pride that the Motul Pirelli Australian Superbike Championship (ASBK) announce that for the second year running, Prostate Cancer Foundation of Australia (PCFA) will be the official charity of the ASBK for the 2019 season. From Rounds 2 to 7, ASBK and PCFA will work together promoting the importance of prostate cancer research and awareness. PCFA is the peak national body for prostate cancer in Australia, leading the charge on reducing the impact of prostate cancer for all men and their loved ones. 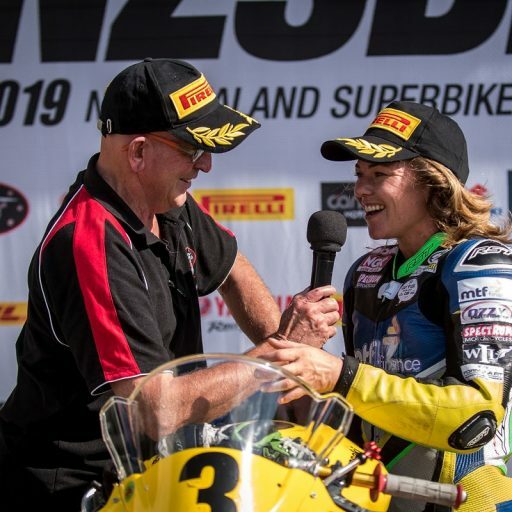 The ASBK and PCFA partnership will be hoping to build on last year’s fantastic result which saw almost $5,000.00 raised across ASBK events throughout the season. ASBK fans will see the PCFA presence from Rounds 2 to 7, with advertisements in the round by round electronic program, a stall in Trade Alley, and PCFA volunteers selling merchandise and collecting vital donations. They will also be promoting major fundraiser The Long Ride, a mass motorcycle ride encouraging participants to spread the word about prostate cancer as they make their way to Darwin during May 2019. With approximately 20,000 Australian men diagnosed every year, and around one in seven men likely to be affected by prostate cancer, PCFA is encouraging ASBK fans to ‘Get Checked’ and talk with their GP. PCFA CEO, Professor Jeff Dunn AO is thrilled to have the support of ASBK in helping us raise awareness amongst their fan base. “Prostate cancer is the most commonly diagnosed cancer in Australian men, and the cause resonates with many fans who head to the ASBK events across Australia. “Regular health check-ups are vital in beating the disease. Early detection is crucial in effectively treating prostate cancer. Men over the age of 50 – or 40 if they have a family history of prostate cancer – need to talk with their GP about prostate health,” said Professor Dunn. 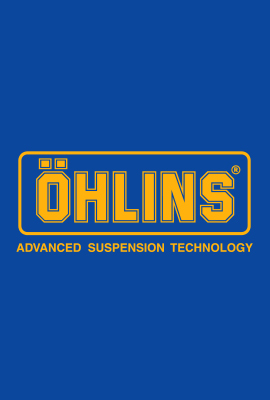 Operations Director at Motorcycling Australia, Martin Port, couldn’t be happier with the continued relationship. 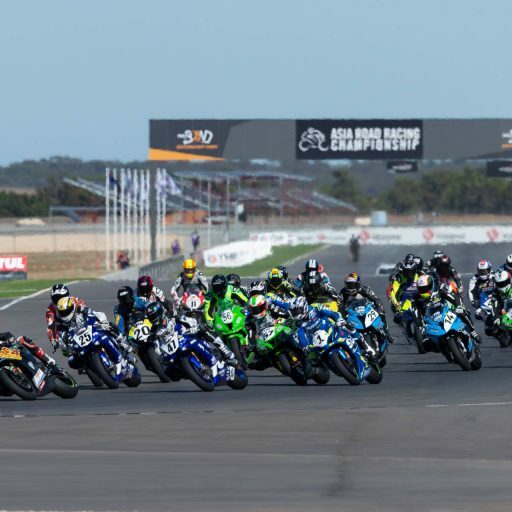 “Motorcycling Australia and ASBK are honoured to announce that once again the official charity for the 2019 ASBK season is PCFA. “ASBK and PCFA share similar values when it comes to supporting the motorcycling community who are or have been affected by prostate cancer. “We as the federating body for Australian motorcycle sport seek to support the effort in raising awareness on the devastating cancer and encourage our members to learn more by heading online or meeting a PCFA representative on site at an ASBK event,” highlighted Port. 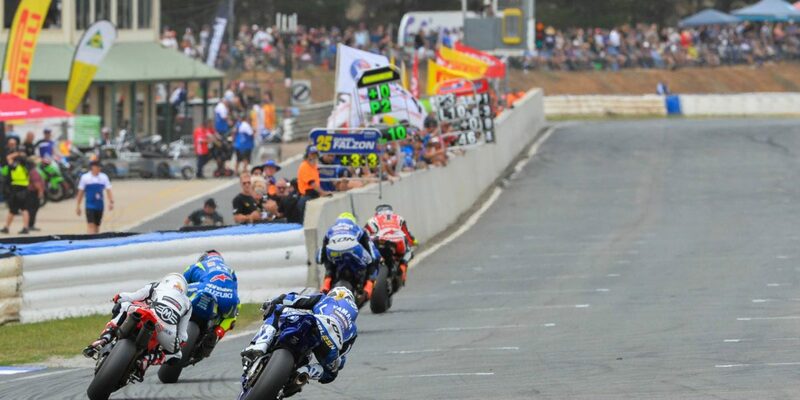 Stay updated on all the action and rivalries by visiting ASBK.com.au, ASBK Facebook, Twitter and Instagram.